Panning shot of The Dead Sea shore and mountains shot in Israel. - Stock Footage, Inc.
Home Israel Panning shot of The Dead Sea shore and mountains shot in Israel. Panning shot of The Dead Sea shore and mountains shot in Israel. Tags: arid, beach, blue, coast, coastline, crystal, crystals, dead, deposit, deposits, desert, east, ein, en, gedi, holy, horizon, israel, jordan, lake, land, landmark, landscape, middle, mineral, mountain, mountains, natural, nature, oasis, pan, panning, place, red, salt, salty, scenic, sea, seascape, shore, shoreline, shot, sky, splashing, tide, travel, water, wave, waves, white. Pan left to right from the Dead Sea to the barren mountains of the Ein Gedi in Israel. Shot on 02/27/2011. Panning shot. 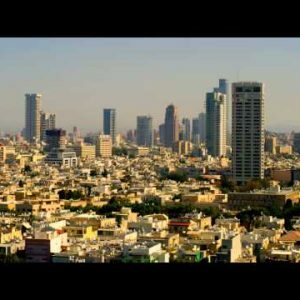 Royalty Free Stock Video Footage of a panoramic Tel Aviv skyline shot in Israel at 4k with Red. 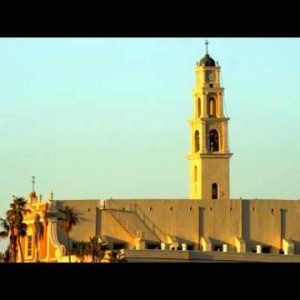 Stock Video Footage of the sunrise at St. Peter’s Church, Jaffa, shot in Israel at 4k with Red. 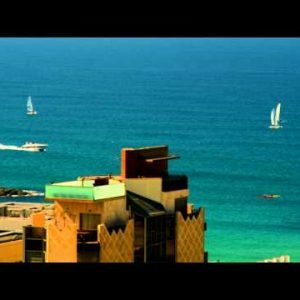 Royalty Free Stock Video Footage of Mediterranean sailing at Jaffa shot in Israel at 4k with Red.